Help Hansel and Gretel escape from the evil witch and go back home. Collect all the valuable things – find hidden objects they need from the candy house and run away. Play > Fairy Tale: Adventures of Hansel and Gretel < best search and find game and become a part of this magnificent bedtime story. Find hidden treasure and give it to the poor kids. Be a part of the unforgettable adventure with this brand new hidden objects game. 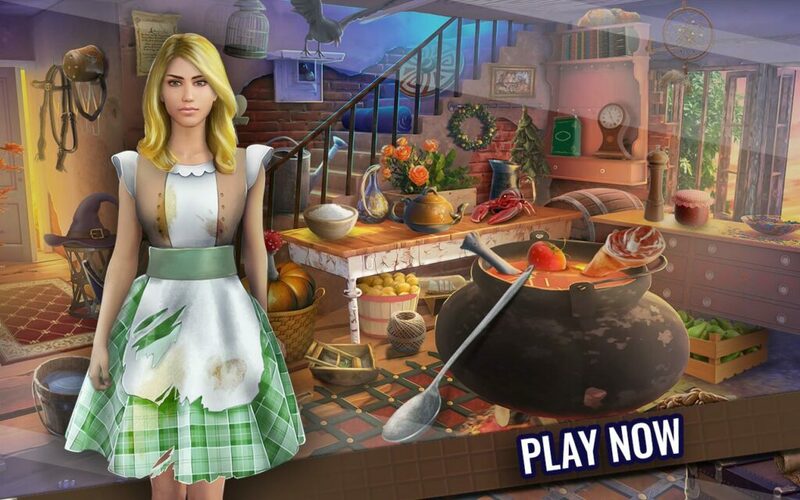 HOW TO PLAY Adventures of Hansel and Gretel hidden object games? Find hidden objects in pictures and enjoy the most fantastic fairytale atmosphere! Click on the “light bulb” when you get stuck. Find hidden figures when you are given a picture or a silhouette and search for missing items hidden in anagrams. 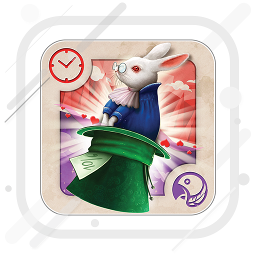 Play one of the most popular hidden object games for brain that will entertain you, like logic games, brain teasers, memory games with cards and mystery hidden object puzzle games. 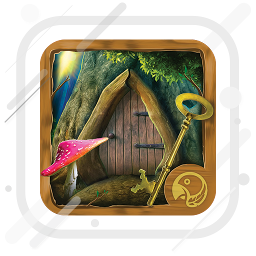 All that in this fantastic Adventures of Hansel and Gretel – search and find hidden object game free download! 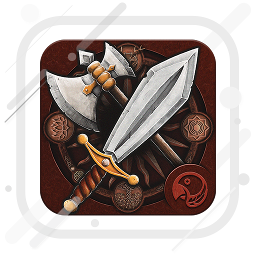 Spot the hidden objects and become a part of the fantasy world! For everyone who loves relaxing games, here comes the best time killer game for adults you have ever played in your life! No matter how old you are, this bedtime story will always be your favorite. Step into the world of fairy tales and go away from all the troubles in your life. Be a part of the famous story – play Fairy Tale: Adventures of Hansel and Gretel and collect all the hidden objects in pictures.